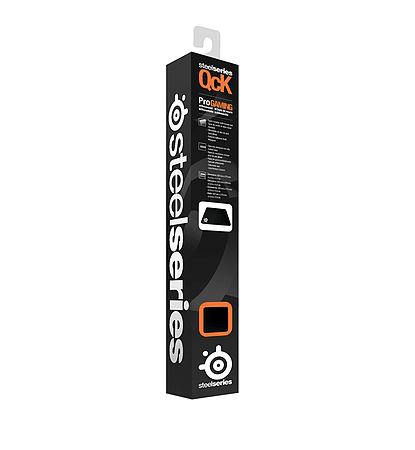 -The QcK gaming mouse pad has been used by gamers to win more tournaments than any other mousepad in the world. -Durable, super-soft cloth surface provides a smooth and consistent glide. -The non-slip rubber base doesn't slide, no matter how furious the action gets.